The Suicide Squad movie this later this year could be one of the biggest comic book movies in a long time. They have taken all the best bits of comic movies and removed all the stuff you don’t need. Then multiplied the good stuff by ten. To help reintroduce us to the team of super villains DC are rolling out a few new series. 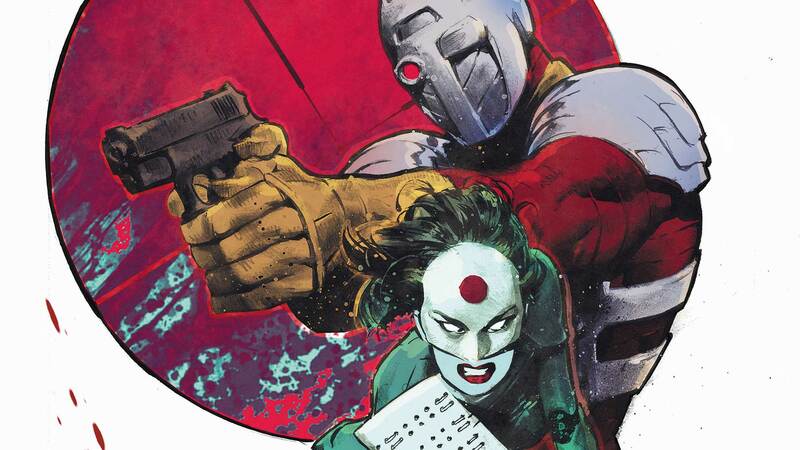 This week kicks off a six part mini series featuring Deadshot and Katana.